DURHAM, N.C. (WTVD) -- In this segment of Caregivers Corner, Kaylee and Nicole answer questions and offer advice to those who are dealing with loved ones with dementia who have aggressive or abusive behavior. "How do you handle dementia patients who are abusive, hitting, swearing, and so on?" 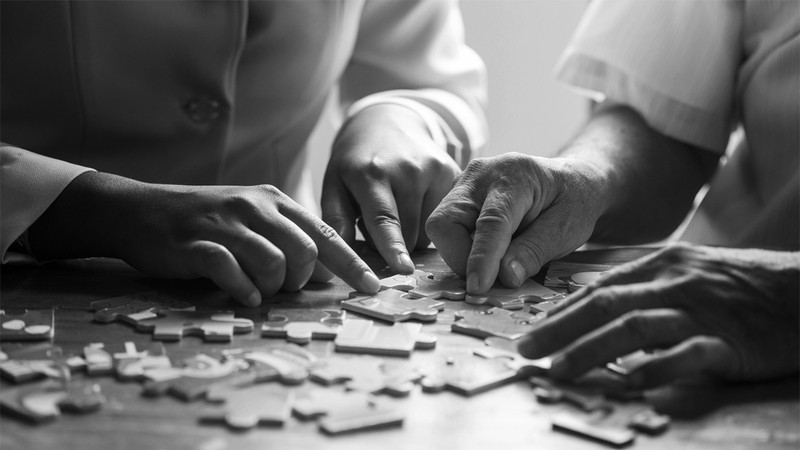 "How do you handle the placement of a family member with dementia whose spouse isn't ready to place them in a memory care unit yet?" "How do you deal with aggressive behavior through prescription medication? What's the safest way to do that?